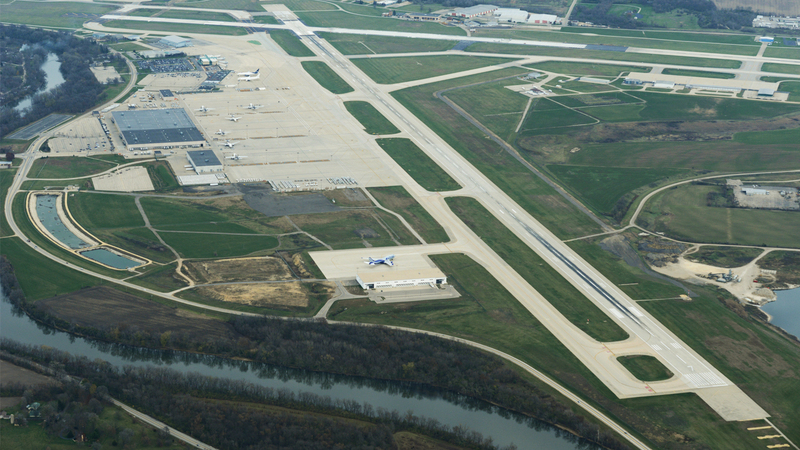 Congratulations to Chicago Rockford International Airport on being nominated as a finalist for the Excelsior award. CMT is proud to be part of the RFD team providing aviation planning and engineering services. It is rewarding to have the opportunity to participate and to see the meaningful results and contribution that the airport under Mike Dunn, Sr.’s leadership has made to the region.